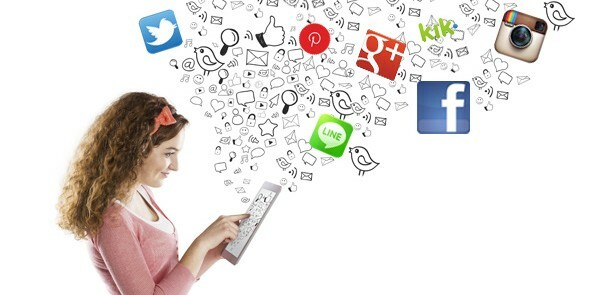 How Social Media Help You in SEO Ranking? 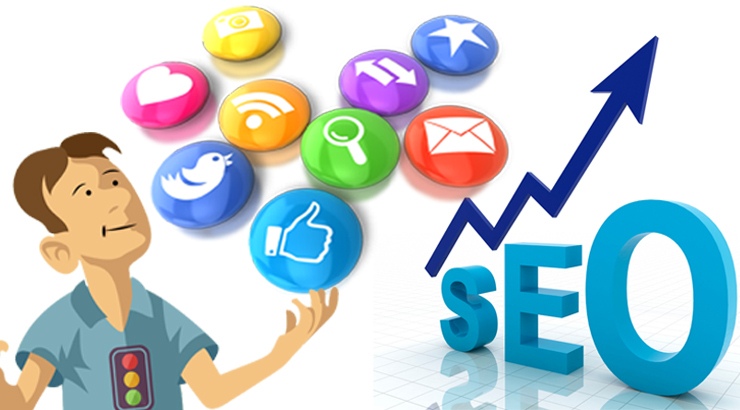 When it comes to online marketing, SEO and SMO are quite related and impact each other on a bigger scheme of internet marketing. In layman’s term, you can’t simply have Social Media without SEO, and vice-versa. Many owners consider making an FB business page, but completely overlook it because they value SEO too much and forget to keep the FB page updated for better post engagement, traffic, and online visibility. Using social media to impact SEO ranking is well-known, but there’s a difference between knowing and actually doing. Many people know, but only a handful applies it in their real lives to get the desired results. That’s where the difference comes and the same agenda is followed in every business field, like SEO, Content Writing, and Marketing, ERP, SCM etc. 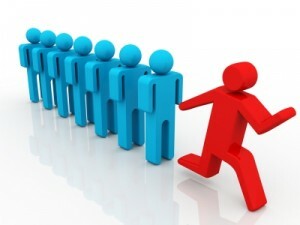 Having a number of followers on social media accounts signifies important social metrics. According to the industry best practices, it’s always a better idea to increase your follower count organically, rather than buying because they are likely dead accounts that won’t add much relevance to your overall marketing campaign. Imagine you set up an FB business for bakery and you come across some free tools that bring you the likes. Now you think having too many likes on the page looks good. However, most of those likes are of people with celiac that remain away from bakery products largely of gluten. How those likes will add relevance your business, when they won’t be experiencing any of your products? Yes, to some extent they can tell about your bakery in their social circle, but for your business, those likes are nearly dead likes. There is various industry proven tactics to do on a website to increasing the follower’s count and engaging the existing with your content: running contests, posting content, interacting in social groups etc. Many people don’t know, but optimizing the post for social media directly helps SEO in boosting website ranking in search engines. 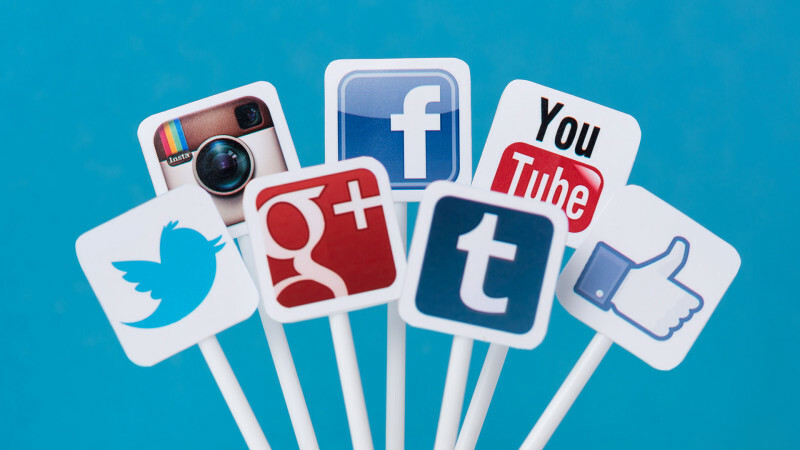 Following are some of the elements to consider in a perfectly optimized social media post. Yes, some marketing pundits would say that it doesn’t anymore. But, it doesn’t harm either for doing it. Hence, it’s better if you can embed at least one keyword in the content title. It sends a signal to Google about the context of your content and to the algorithms’ of social media accounts, and it shows in the news feed of your followers who are surfing the same kind of stories on their social media handle. Once you start bringing people on your page, then the page visits increase, and so does your post reach. To pique reader’s interest, picture and videos are heavily used by marketing peers and big media outlets. Many studies indicate the better engagement rate when used any of those in your social media post view to the entice user clicking the link and visiting the website. Even if you are not posting the website link on your social media account, like on FB business page, then uploading an entertaining video can do wonders for your business. Many companies are switching to Facebook videos because it drives better social metrics. Instagram became a huge hit because of its photo sharing feature and how the creators kept it strictly to photo and video sharing app only. A lot of youngsters are abandoning FB or other media account to spending more time on Instagram because the picture and videos often captivate our interest and we intrigue with that type of content. Infographics have happened to be a great pictorial content tool to play with the data. However, to effectively make a catching infographics, one needs to wear the hat of data mining expert to find the most useful industry insights and present them in an engaging way. On another hand, GIFs are heavily used by nearly every industry, as the moving picture consumes less internet data and is truly intriguing and engaging. The social media channels are working notoriously on their algorithms that are helping SEO to rank the website higher in search engines. When your post gets a good amount of social sharing, then it increases its reach and drives people’s interest to read the article by following the link. Sometimes, when a verified account shares the post, then it does help boosting the ranking, too. IKEA is a prime example of doing it and marketing pundits often suggest their tactics as handy marketing guide for dummies to understanding the real importance of social sharing and how to coaxing the ardor followers to do it. To increase and encourage social sharing, run contests that earn the followers attention and they find it reasonable to share their thoughts or even share on their profile by tagging their friends. Many people even tag their friends in post’s comment section to bring the content to their attention. It’s not easy to earn those, but when they do it, you know all those who are tagged have an interest in the topic. This way, you have at least tracked your audience and by doing those kinds of activities, you are simply building your brand’s visibility and image among the masses. There’s no use or even meaningful to create content for the foreign audience when you’re serving locally. Imagine you are dealing in a city where people aren’t much tech savvy and are taking time to connect with the web, or trying to understand why they need to take their business online. At one look, the theme of content may look universal, but the examples of successful ventures aren’t local. You can’t create content for cities already many years ahead of yours in the digital world. It will pique people’s interest in those places, not in yours/theirs. The prime example you can use is how the local client got a huge boost in its business when he got online, and how the digital space has potentials for everyone. Represent your social profiles completely depicting your business operations locally. Add phone number, local address and email so people can easily reach you without any problem. 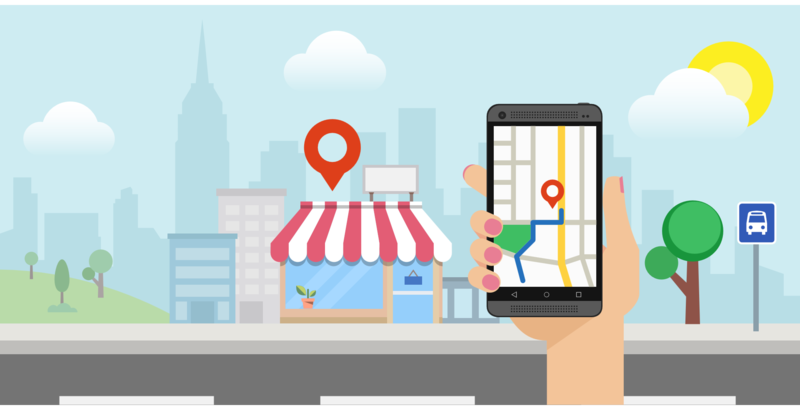 Your main duty is to enhance the shopper’s journey and to laid down the path that would easily take them to you. 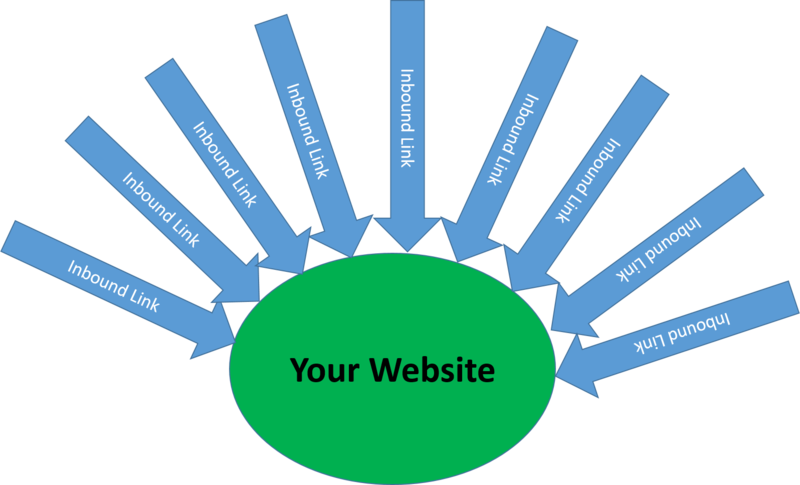 If you are a master in earning best quality inbound links, then you are nothing, but the SEO king who can do wonders to even a penalized website in Google (of course that would take many things to remove the penalty). There’s, however, no quick way to doing it. It needs proper time to build a platform where people can visit and actually share it with others. It creates website’s authority in the search engines and other website owners give an inbound link when they find useful content information to point their audience to the right source to read the matter in-depth. As discussed above, when well-built and managed FB business page shares your post or a twitter account shares your tweet, or when a good followed Instagram account gives you a shootout on its profile, then you have earned a good inbound link.